Aditya Arcade is one of the prestigious commercial complexes of East Delhi having a modern look with aluminium glazed exteriors. Fully functional for nearly a decade now, this complex boasts of top global brands such as Citi Bank, Domino's, NIIT, Standard Chartered Bank and many others. 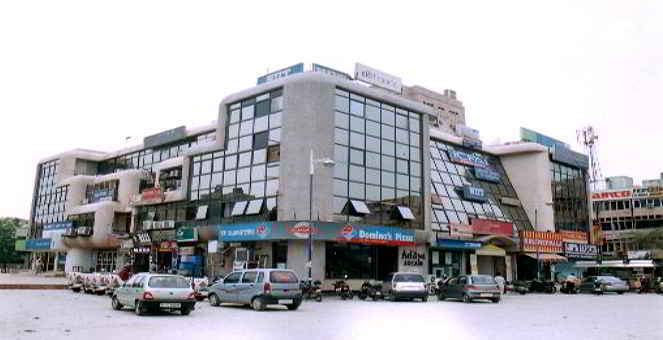 This Arcade not only fulfills the growing shopping and commercial requirements of people, its easy accessibility to many posh colonies of east Delhi and spacious parking make it a highly popular shopping complex.